Join the Henry Ford College family. We're hiring! 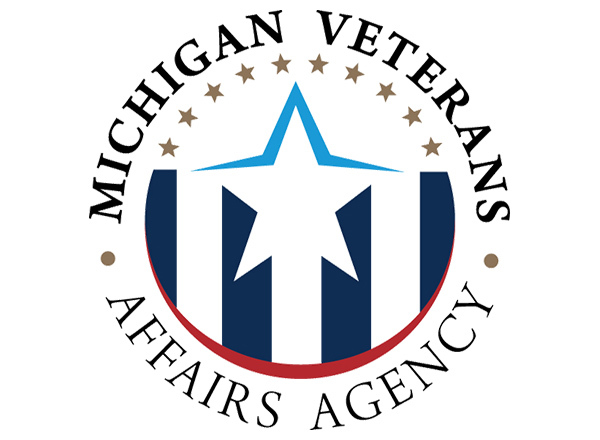 As a bronze-level veteran-friendly school, HFC is proud to be the first community college in Michigan named a bronze-level Veteran-Friendly Employer. HFC is committed to fostering inclusion and diversity among our campus community by being a Welcoming College. HFC offers a competitive compensation package for qualifying employees (see bargaining agreements below for info) that provides a full spectrum of benefits including health, dental, vision, employee assistance programs, tuition reimbursement, professional development, and extensive paid time off. Henry Ford College transforms lives and builds better futures by providing outstanding education. Specific benefits are determined by the employee's collective bargaining unit; See the appropriate benefit package. Last week for Benefits enrollment! We are a full service human resources department responsible for talent acquisition, on-boarding, benefits, compensation planning and administration, employee development and the negotiation and administration of collective bargaining agreements. We use the College's Mission Statement and Strategic Plan as a guide to recruit, retain and engage a team of diverse, well-qualified employees, while partnering with the College Community to foster an environment that creates, encourages and maintains the well-being of faculty, staff, students and the broader community. If you have questions about employment at HFC, contact our Human Resources Office. The Henry Ford College Federation of Teachers, Local 1650, represents full-time faculty, counselors, librarians, Placement/Co-op and Student Activities Officers, and the Athletic Director at the College. The current bargaining agreement expires on August 23, 2021. John McDonald is the President of the Union. The Henry Ford College Adjunct Faculty Organization represents part-time instructional staff teaching credit courses, counselors, librarians, and Placement/Co-op and Student Activities Officers at the College. The current bargaining agreement expires on August 26, 2021. Lynn Boza is the President of the Union. The Henry Ford College Administrators’ Association, Local 71, represents employees at the College who serve as administrators, supervisors, and managers. The Association does not represent administrators who report directly to the President of the College. The current bargaining agreement expires on June 30, 2020. David Cunningham is the President of the Association. The Henry Ford College Support Staff Association, which was formed in November 2011, represents employees at the College who serve in administrative and technical support, food service, and facilities and operation. The current collective bargaining agreement expires on June 30, 2020. Kimberly Kaier is the President of the Association. The Dearborn Schools Operating Engineers Association represents engineers at the College, as well as engineers who work for the Dearborn Public Schools. The current bargaining agreement expires on August 31, 2018. Michael Wieczorek is the Union representative at the College. HFC Board Policies, including Employment policies, can be found on our policies website.